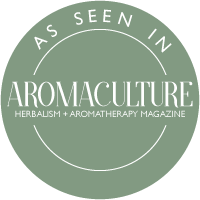 So, you know the basics of how to make an aromatherapy blend using pure essential oils? (If not, check out my video here) Normally, for a standard 2% strength blend you would add 4-5 drops of pure essential oil per 10ml of carrier oil. But what about making a blend using pre-diluted essential oils? 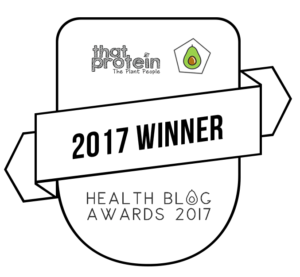 There is surprisingly little information or advice online about how to blend with pre-diluted essential oils. 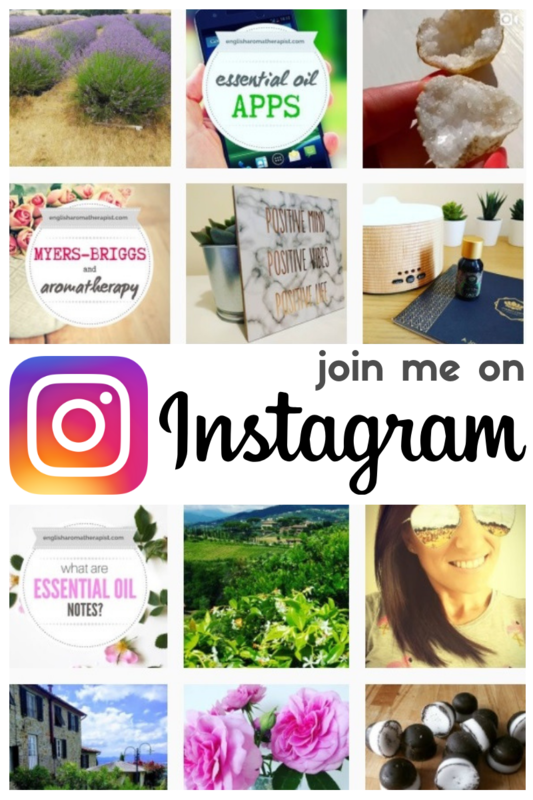 I decided to ask five major aromatherapy suppliers to find out their advice about how to use pre-diluted oils in a blend. Interestingly, I received a very mixed response! It seems there is no definitive answer on the subject. 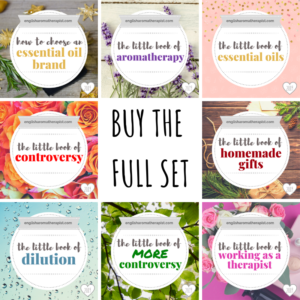 Some expensive essential oils are sold pre-diluted in carrier oil in order to make them more affordable – e.g. neroli in a 5% dilution of jojoba. Can these be combined alongside pure essential oils to create an aromatherapy blend? Yes! The question is, how do we calculate the number of drops to use, when they are already diluted in carrier oil? Let’s take 5% diluted neroli oil as an example. It would require 20 drops of neroli in a 5% dilution to equal 1 drop of pure neroli essential oil (20 x 5% = 100%). So, if a blend recipe called for 4 drops of pure neroli essential oil, you would need to use 80 drops of the 5% diluted neroli oil to equal the same amount (4 x 20 = 80). As there are around 20 drops of essential oil per 1ml, this means a 10ml bottle of 5% diluted essential oil would provide the equivalent of approximately 10 drops of pure essential oil. A drop of 5% diluted essential oil contains 1/20th of the equivalent amount of essential oil in a pure drop. In other words, you need to add 20 times as much of the diluted oil to get the equivalent of the pure oil. HOWEVER, this is rather excessive and unnecessary – not to mention painstaking and impractical! Using a pre-diluted essential oil in this way would very quickly use up a 10ml bottle. In fact, you would only get the equivalent of 10 “whole” drops of essential oil from the entire bottle. The most commonly diluted essential oils are rose, melissa, sandalwood, jasmine and neroli. As these are strong scents, it is considered acceptable to use these in a lower percentage than other oils. These are also precious oils, so it makes sense to use them sparingly – for both economic and environmental reasons (read more about the environmental impact of using essential oils here). So, instead of adding 20 times the number of drops, you could simply double or triple the amount to achieve a strong enough effect. In other words, if a recipe blend asks for 1 drop of pure neroli essential oil, you might find that 2 or 3 drops of the 5% diluted oil will suffice. 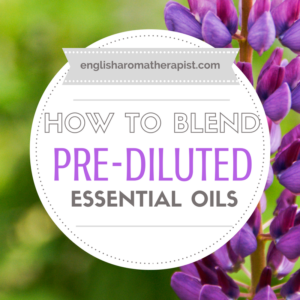 I would love to hear how you like to use pre-diluted essential oils! Let me know in the comments below. This extract is taken from my new book, The Little Book of Dilution – available to download now! What to Read Next: Why Should We Dilute? Thank you so much for this! I always struggle finding answers to my essential oil related questions. Very helpful!! Would doubling/tripling the amount apply to 20% frankincense pre-diluted oil blend as well? Or what would be recommended? For a 20% blend, 5 drops should equal the same as 1 drop of pure oil. But you could try just doubling/tripling it to get a more subtle effect. When it comes to essential oils, sometimes less is more.